The worlds few remaining wild tigers face total extinction over the next decade unless governments make a major effort to save them. Tiger parts are widely used in the manufacture of traditional Chinese medicines, some of which are also in demand in Western countries. But the animal is also declining in numbers because of pressure on its natural habitat and the disappearance of other species on which it preys, as humans move into previously uninhabited areas. 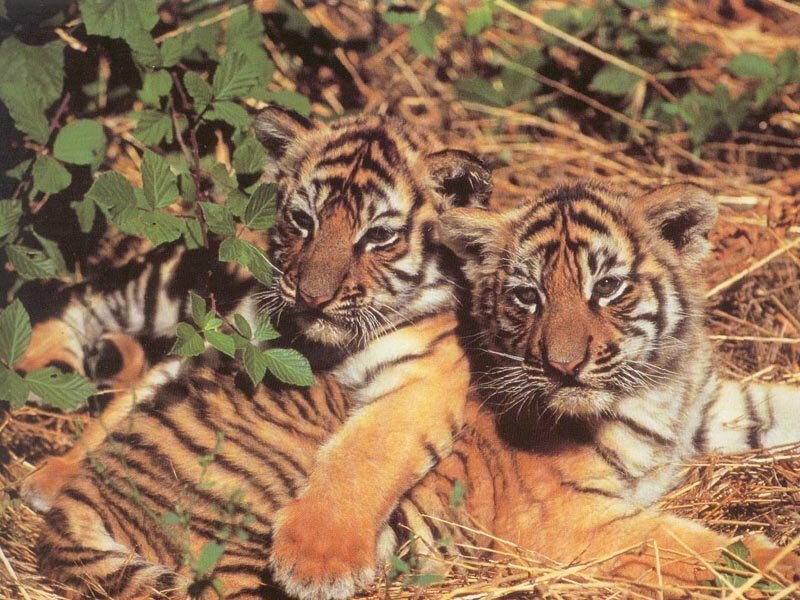 As recently as 50 years ago, eight tiger subspecies roamed throughout Asia. Now only five remain. 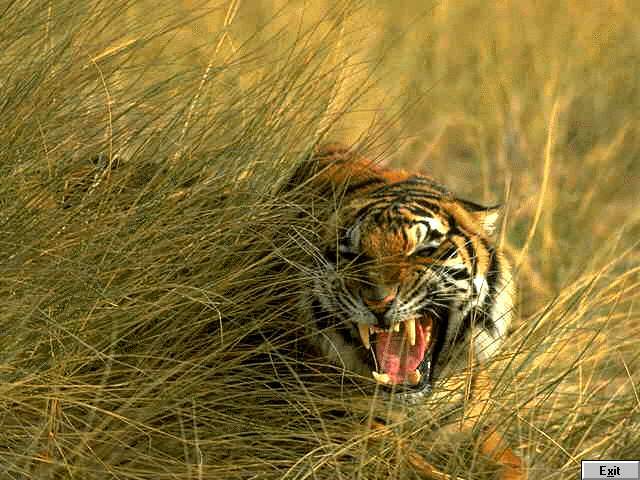 Human pressures from hunting and habitat destruction exterminated the Balinese, Caspian, and Javan tigers in this century. Based on tiger's reproductive success rate when the animal and its habitat is left unmolested, the tiger as a species is in its evolutionary prime. (The same can not be said of the Panda, for example.) Thus, if the tigers were to disappear, the blame would squarely be place upon the human shoulders. India, being home to about 60% of the world's wild tiger population, is now the best hope for tiger survival. 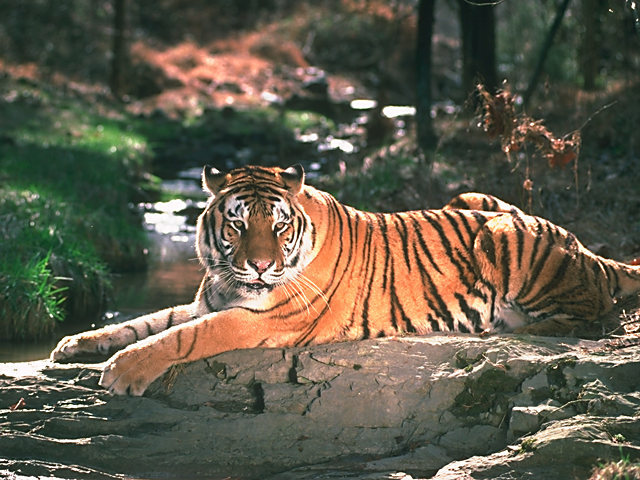 The Indian tiger is under severe pressure from habitat reduction and poaching for Traditional Chinese Medicine. With only 2000-3000 tigers left in severely fractured habitats in India, there is a distinct threat that the wild tiger could collapse into the extinction vortex in the near future and disappear forever. In a country that has 3% of the earth's landmass and 20% on its human population, it is a wonder that the Indian subcontinent has provided the wild tiger's safe haven. 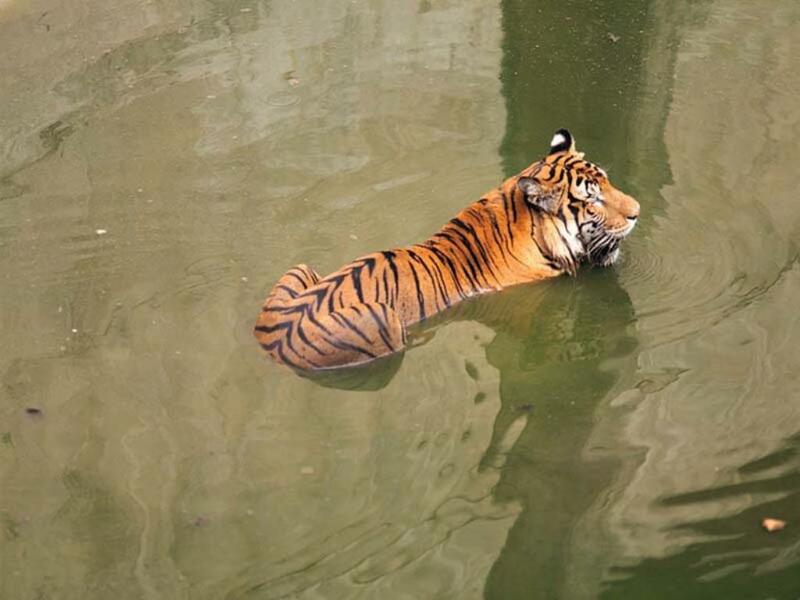 Tigers usually live alone in what is called their "territory". When they are old enough, they choose a place that has plenty of food, usually about 10 to 30 square miles. Tigers mark their territory by spraying bushes and trees. They use a combination of urine and scent gland secretions. When another Tiger smells this scent, he knows he that he is in someone elses territory. Most Tigers are fiercely protective of their territories. Male Tiger's will usually share small sections of their territories with other female Tigers. 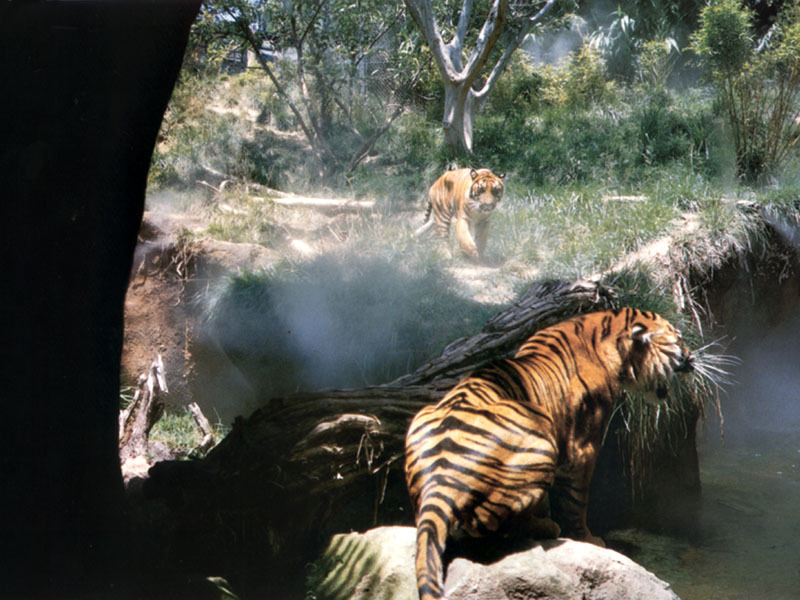 The only time that adult Tigers live together is during the breeding season. Tigers can mate at any time during the year. A female tiger may be able to mate for only three to seven days so the pair will mate several times to make sure the female will be pregnant. The gestation period would last about three months which three or four blind cubs are born. They are nursed for two weeks until their eyes and teeth begin to grow. After about six months, when the cubs stop feeding on the mother's milk, they start to go out hunting with their mother. When they are two years old, they can kill larger prey, but they will not leave their mother until they are three to five years old and go out to search for their own territories and mates. 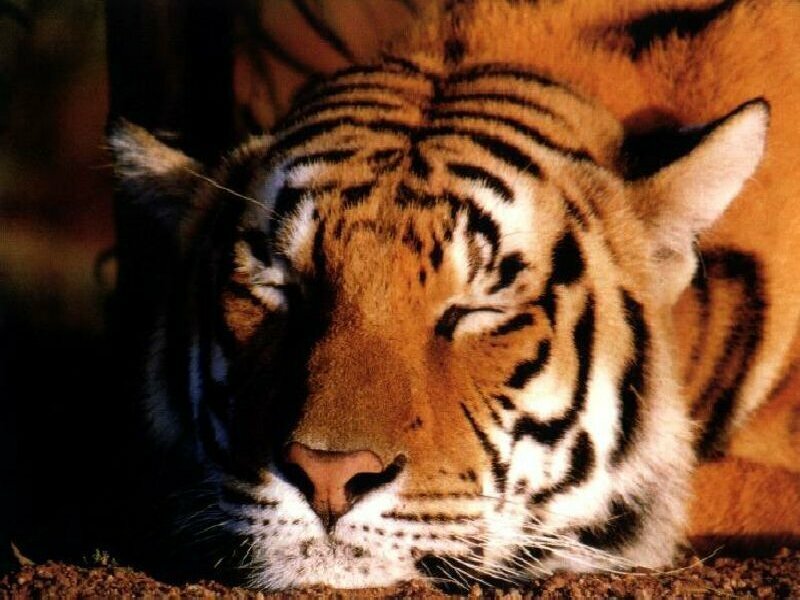 The number of tigers in the 1900's --over 100,000 -- dropped to 4,000 in the 1970's. Today, the total of all the wild populations of the five remaining subspecies (Bengal(India), Indo-Chinese, Siberian, South China, and Sumatran) is an estimated 4,600 and 7,700 tigers. It is known that all remaining tigers live in small, isolated populations in widely scattered reserves. The largest concentration of tigers in one reserve is about 250. Prey: Antelope, Buffalo, Cattle, Deer, Pigs. 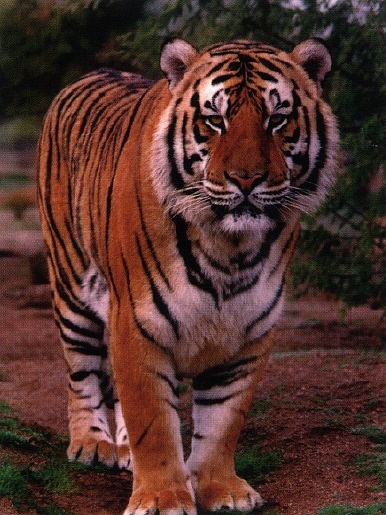 1) Also known as the Royal Bengal Tiger. 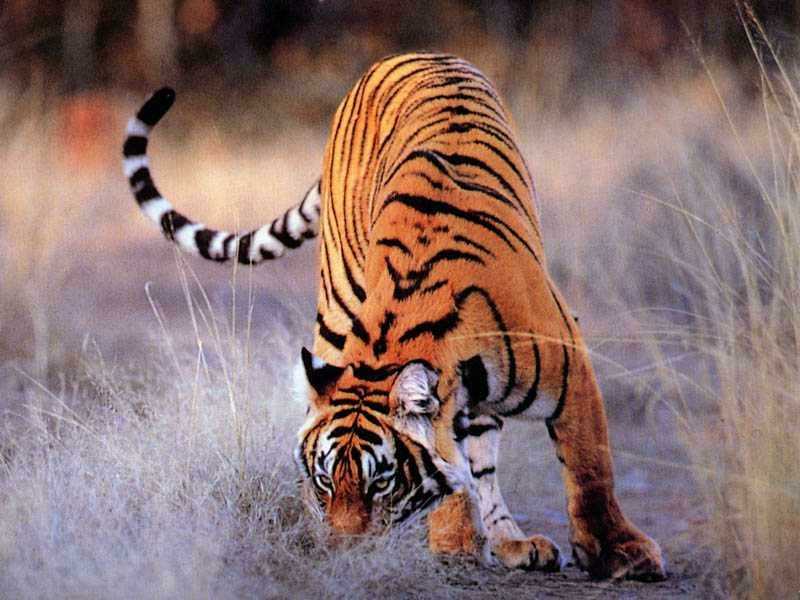 2) Also known as the Indian Tiger. 3) All white tigers are Bengals. All white Bengals in captivity in the USA originated from one white male bengal captured in India in 1951 and inbred with his offspring. Only Bengal tigers have the double recessive gene that causes the white coloring. White tigers are not albino. 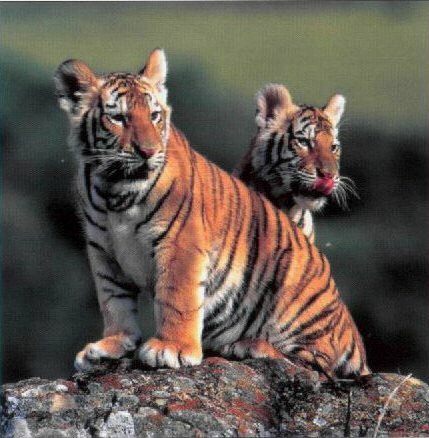 4) There are more Bengal tigers than all 4 of the other remaining tiger subspecies added together. 1) Also known as the Amur Tiger. 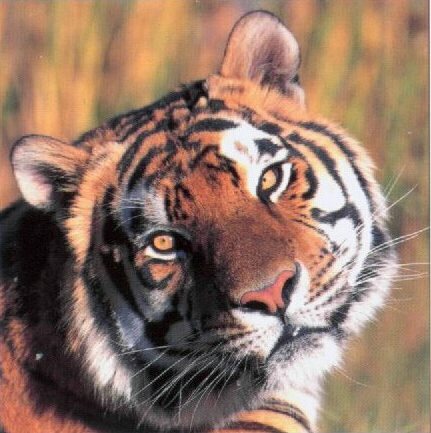 2) Also known as the Ussuri Tiger. 3) Also known as the Manchurian Tiger. 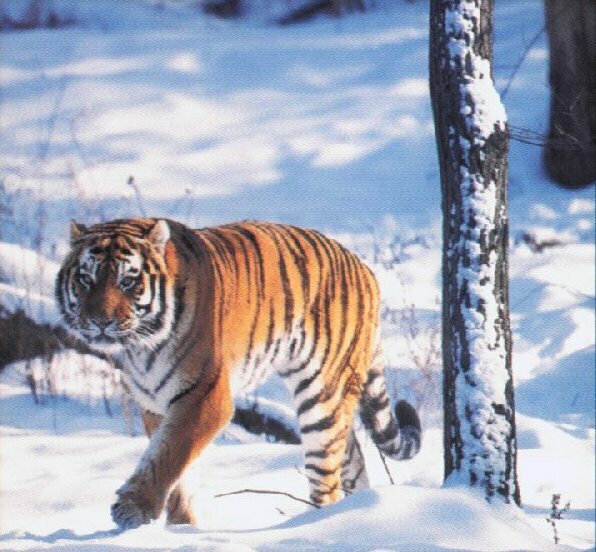 4) Also known as the Northeast China Tiger. 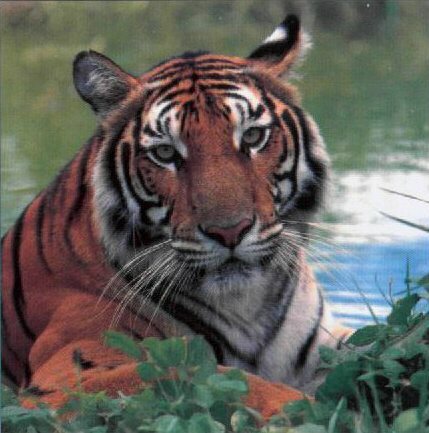 5) Largest of the tiger subspecies. Although tiger attacks on humans are unusual, they do occur. Because the human population in Asia is increasing, farmers and loggers are begining to use areas where tigers live. This causes increasing conflicts between tigers and humans. It is thought that most tigers who eat humans are sick or injured and unable to kill their usual prey. Once they have acquired a taste for human beings, however, they will in all likelihood continue to kill them. Several different methods have been used to combat man-eating tigers in the Sunderbans. One uses human dummies fitted with electric wires from car batteries which administer a shock when touched by a tiger, training tigers not to attack humans. In another method, a mask of a human face is worn on the back of the head, which deters attacks because tigers normally attack from behind. While this method seemed to work for several years, it appears that some Sunderban tigers may have discovered the trick.